A vehicle crashed into a Wachapreague home Monday, sending two people to hospital. Maryland Gov. Larry Hogan, Delaware Gov. 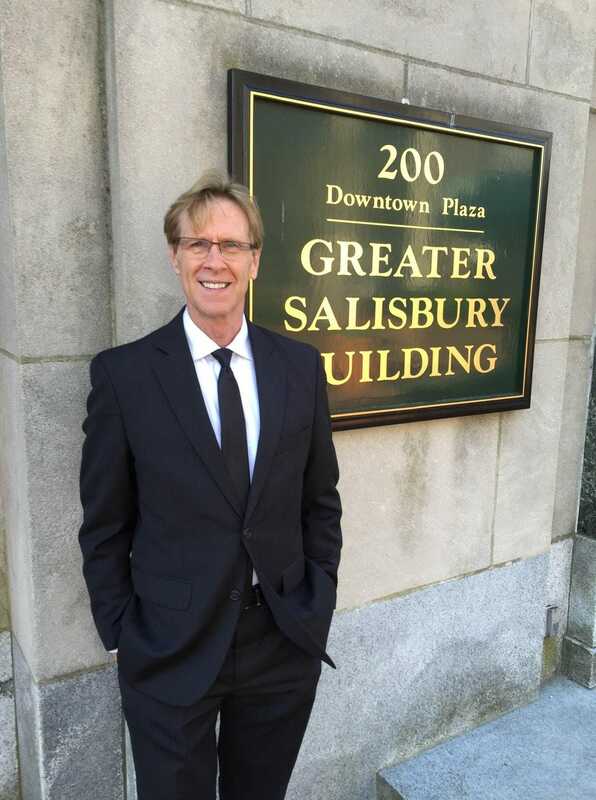 John Carney and Virginia Gov. Ralph Northam will speak together at Salisbury University in February. 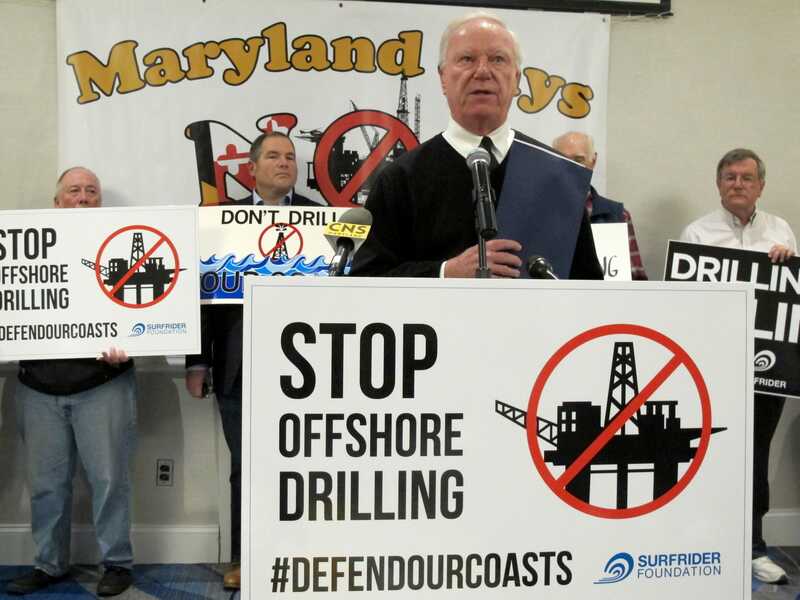 The Ocean City mayor and council are sending a letter to the federal government, expressing concern over proposed offshore activities. 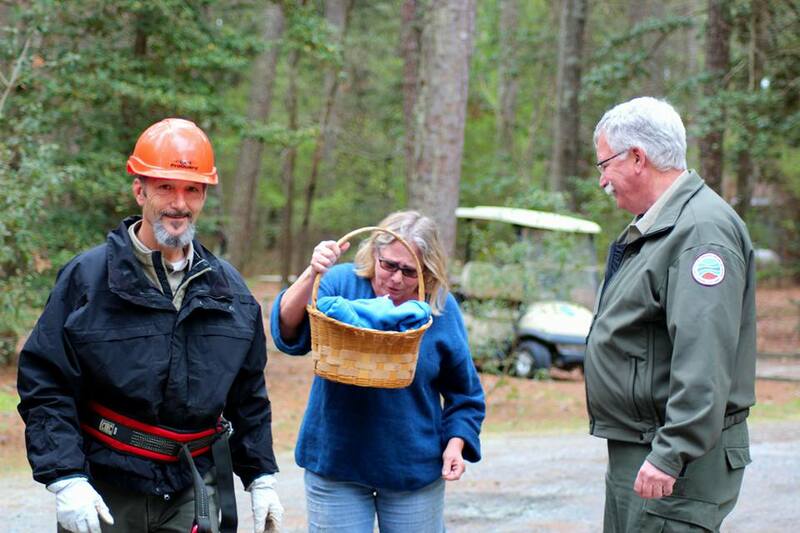 A meeting to explore starting a historical association on Chincoteague will be held later this month. 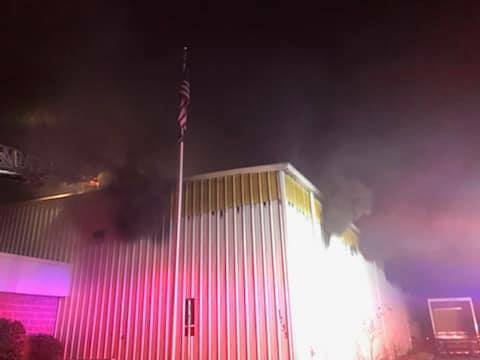 The Maryland State Fire Marshal has ruled an early Monday morning fire at a commercial laundry service building in Salisbury as accidental. Anyone interested in the idea of forming a historical association on Chincoteague is invited to a meeting on Jan. 24. The health of the Chesapeake Bay declined for the first time in ten years, according to the newly released 2018 State of the Bay report. The weekend could bring the first snow of 2019 to Delmarva. Kiptopeke State Park&apos;s famous breakwater of concrete ships is featured in a television show that airs Jan. 10. 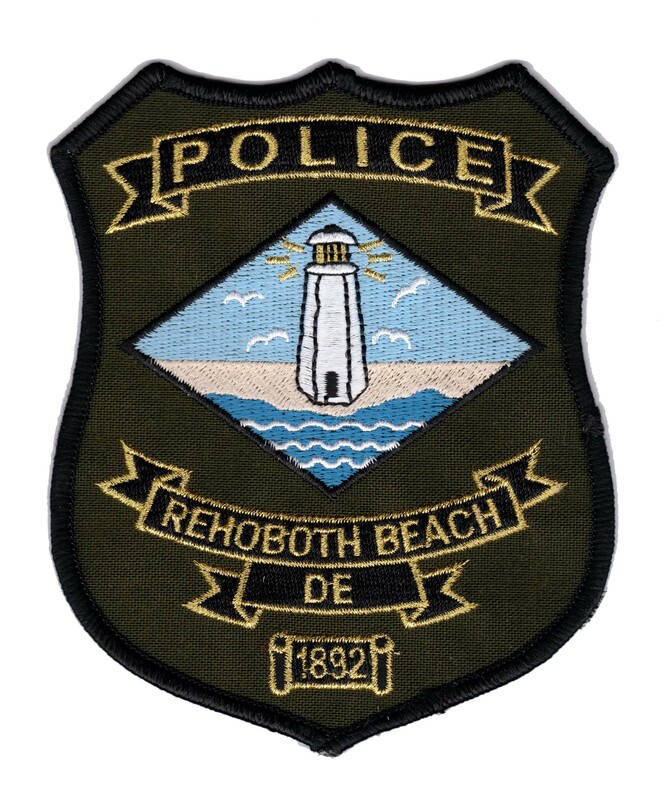 Rehoboth Beach Police said that an early Monday morning barricade involving a suicidal subject on Rehoboth Avenue ended without any injuries. 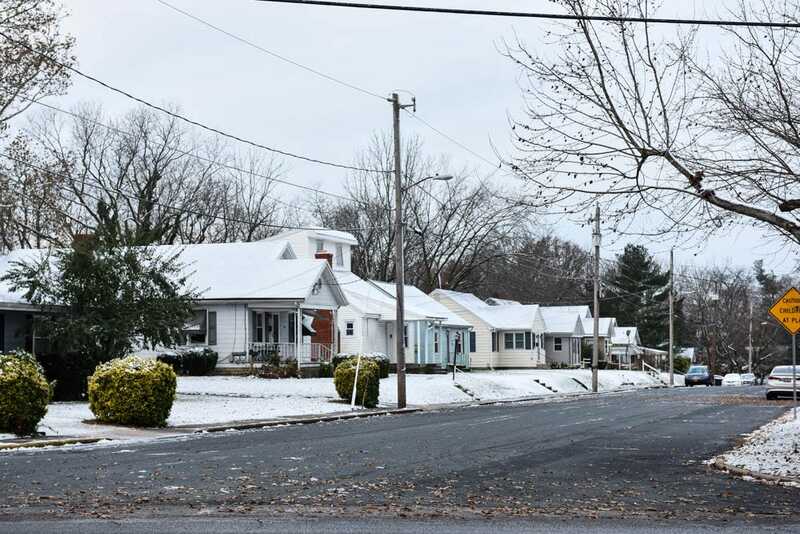 The weekend could bring the first snow of 2019 to Delmarva, according to The Weather Channel. 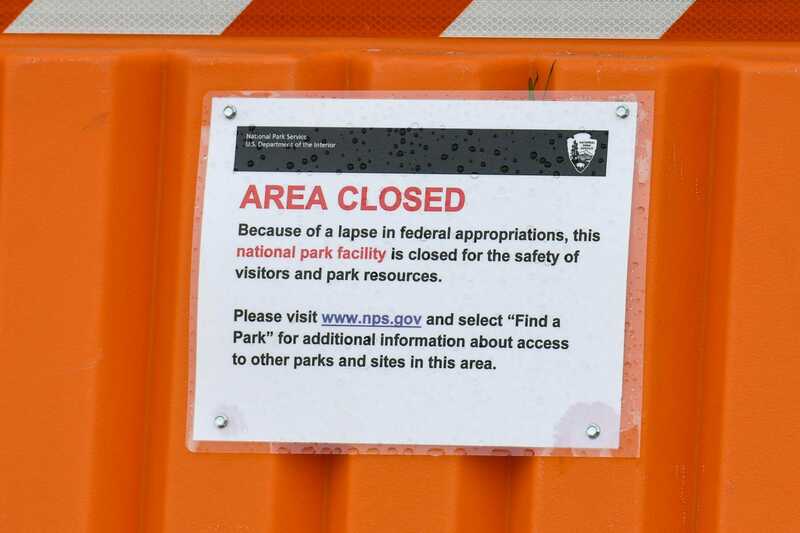 Hundreds of local people may be affected by the government shutdown. Ocean City police are working to identify the suspects who stole a baby Jesus statue from the nativity scene of a downtown church on New Year&apos;s Eve. 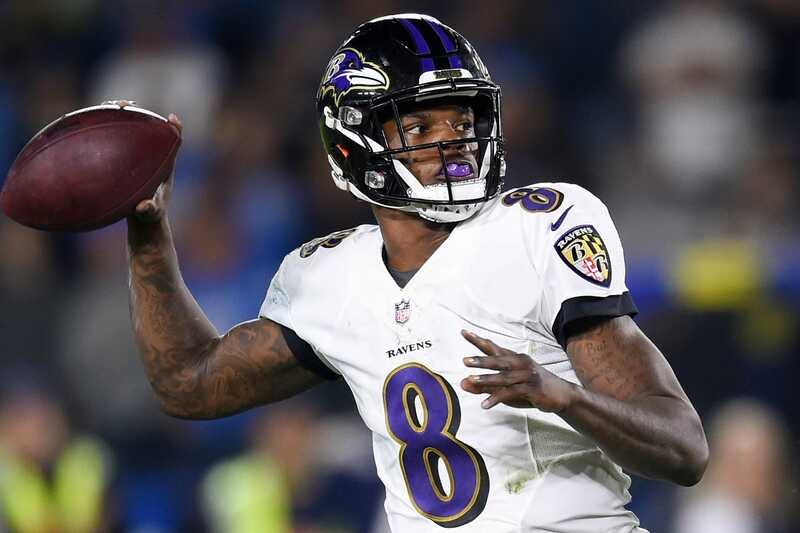 The Baltimore Ravens will host the Los Angeles Chargers Sunday in a WIld Card playoff game. It&apos;s believed Michael John Thorn of Salisbury, tried to set an explosive off on Dec. 29, 2018 in Washington County, investigators said. 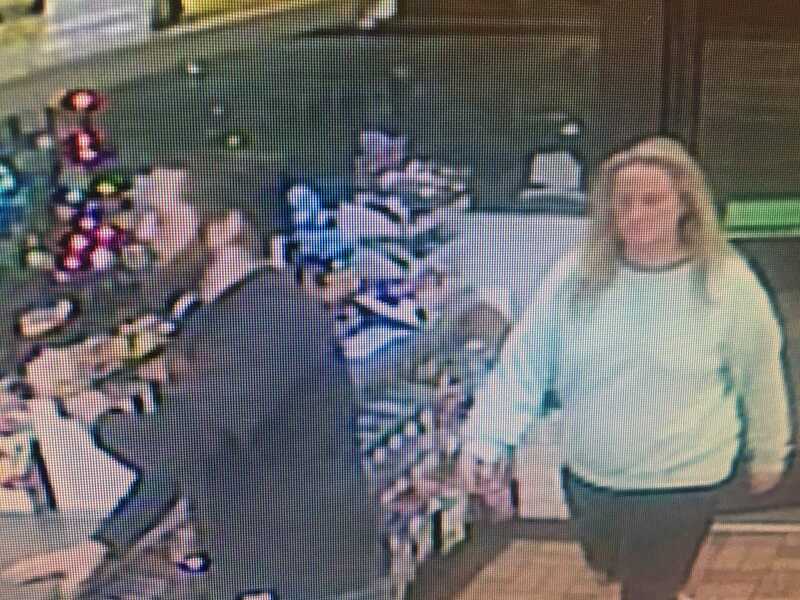 The incident happened in Rehoboth Beach on Jan. 4, 2019, police said. Entering the third week of a partial government shutdown, the outlook for a resolution wasn&apos;t exactly rosy. 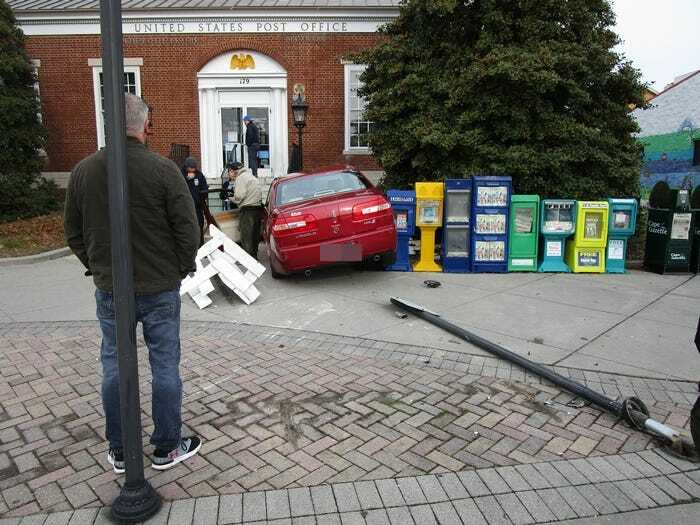 Martin Tuohy, who was involved in an eight-vehicle crash that hospitalized five in Rehoboth Beach, was sentenced to two and a half years in prison.